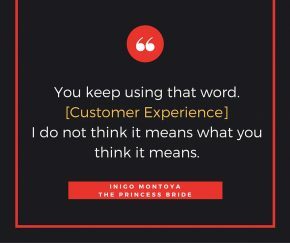 Montoya, although fictional and meme-worthy, is right: You keep using that word, “customer experience”, but you really need to know your customer and how they want to communicate, interact and transact with you? Today, connected consumers, regardless of your product, are ready to share their feelings about your company in hopes of a faster response – or just to vent. 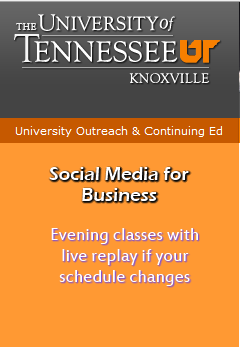 Unless you are listening, they could be trashing you across social media and forums. Unless you are measuring, you do not know the potential impact this can have on your business. And unless you are changing the processes that caused the problem, they will only continue. Maya Angelou said, “I’ve learned that people will forget what you said, people will forget what you did, but people will never forget how you made them feel.” The same is true for customers, and prospects watching your actions in social media. They will never forget how you made them feel. 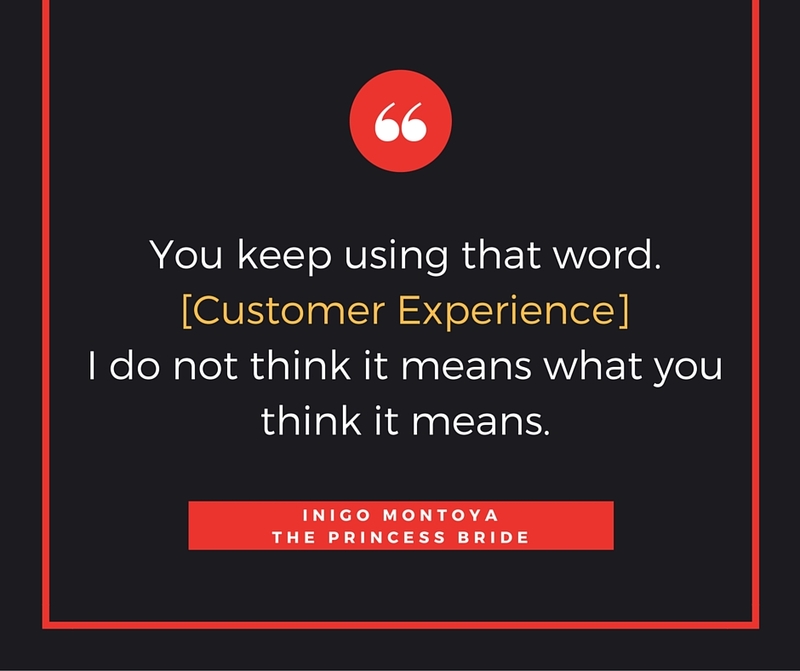 “If you empathize with customers, what you see through their eyes will surprise you,” according to Brian Solis in his book, “X: The Experience When Business Meets Design”. The book reads differently than almost any other book, and uses the principles of the book, focusing on how today’s reader is used to getting content. He had to totally rewrite the book to get this effective design. Your brand can’t just tweak a web site and expected great customer satisfaction. You need to rewrite your book when it comes to working with customers. This makes the integrated measurement of each touch point more important than ever – and the consideration that we are working with a spectrum of interactive behaviors. The place to start is listening to and truly understanding the data, and your customers. Break down the silos that impact collaboration, communication and taking care of the customer. Work on a plan that prospects and customers alike will remember how you made them feel.